Movin’ on up! Pageviews are going up, that is! It’s been one huge party at my house this week. I’ve found an easy trick that skyrocketed my pageviews! If you’re a blogger (or know a blogger), you know that January can be a pretty depressing month for us. People are recovering from the holidays and putting their nose to the grindstone to get back into the rhythm of life. That means their special projects are off limits (except the three biggies of new year’s resolutions, losing weight/getting in shape, organizing their home, or organizing their finances) while they recover from the holiday coma of Christmas cookies and mashed potatoes. Well, I’m here to share some great news with you about all that today. We are only a few days into February and I was getting tired of having teenie weenie pageviews. It was depressing. They were sinking every day. So, I decided to start pulling out the stops. I vaguely remembered pinning daily during the holidays and thought I’d give that a first shot to boost my pageviews. Well, you won’t believe it, but it worked!!!! The first thing I tried actually made a huuuge impact on my pageveiws. Not only that, but I started tracking my data a little better to at least keep a reading on how often I’m pinning so I can see if it correlates into pageviews. I’ll share my easy track keeping tip in a second, but I’m going to first explain what all the marks mean. I use Tailwind to schedule pins for me. My pageviews went up immediately after I started scheduling pins (red arrow below). I’m a big believer in streamlining as many tasks as possible and Tailwind helps me stay on track. Here is my Tailwind setup. I use board lists to categorize my niche categories. 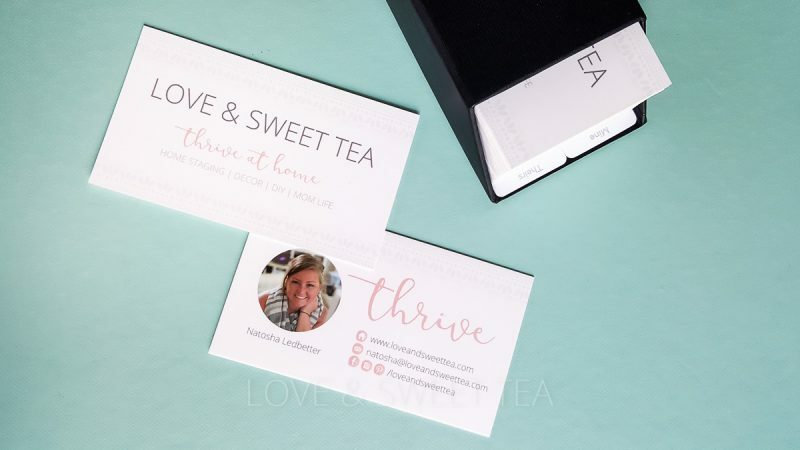 I blog for work at home moms which means that I blog about all the things moms care about (home, parenting, etc), and I also blog about working at home (marketing, link building plans, branding, technical tips). So, that means I have different types of boards I pin my various blog posts too. Some get to cross over between categories and some are strictly for one category or another. I have 3 board lists that I use in Tailwind on a regular basis. 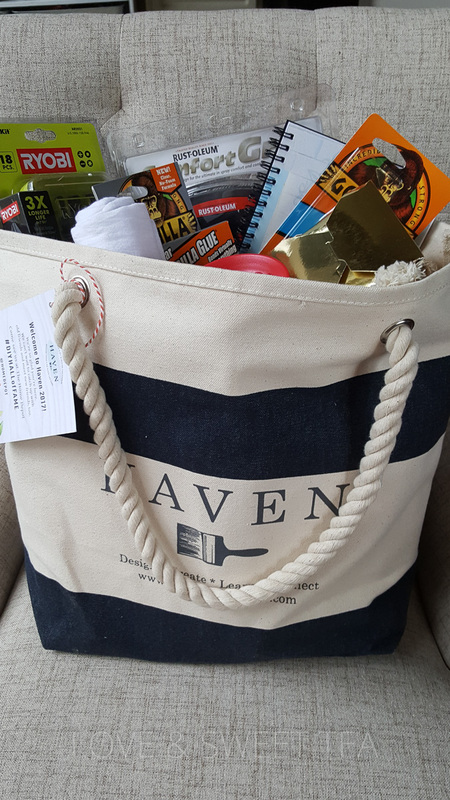 Moms, Blogging, and All (or free-for-all). I make it a rule to only sign up for boards that will allow up to three pins per day. I don’t have time for crazy rules, so I generally skip over boards with crazy rules or tight requirements (like no duplicates, who has time for that?!). 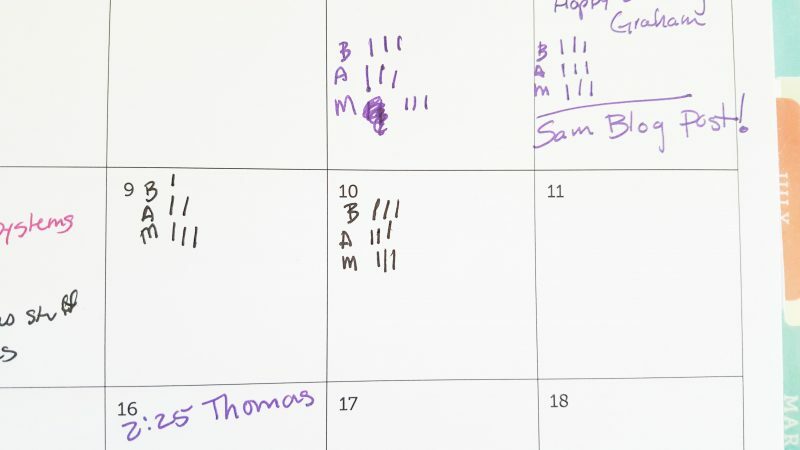 Every day that I schedule pins, I write BAM (blogging, all, mom) on my planner. Whenever I pin a pin to a board list, I put a tally mark to let me know how many pins I’ve added to that list of boards for the day. I stop once I get to three pins on each list per day. That means I pin a max of nine pins per day and it only takes me about half an hour (mostly because I don’t have a lot of posts and I try to space them out between pins to each group). I am pretty sure I could streamline this even further by having a running schedule of pins that I just loop through, but I am not that organized. 😛 So, I just feel for it every day. And when I started pinning every day, this happened. It’s a smooth climb, but that represents 3x what I was carrying before (and it was even less before that). Plus, the red arrow to the right is only until about lunch-time today, so I’m slated to exceed the peak day on this chart again! I know, right? I can’t believe it either! 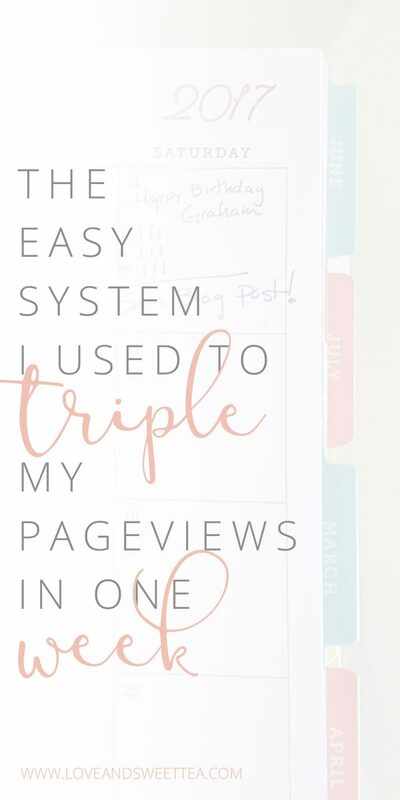 It’s so simple and easy to implement and made my pageviews skyrocket. There is an endless number of products or services a blogger could want to have prepaid or even courses to take. Believe me, I have a list for each one! 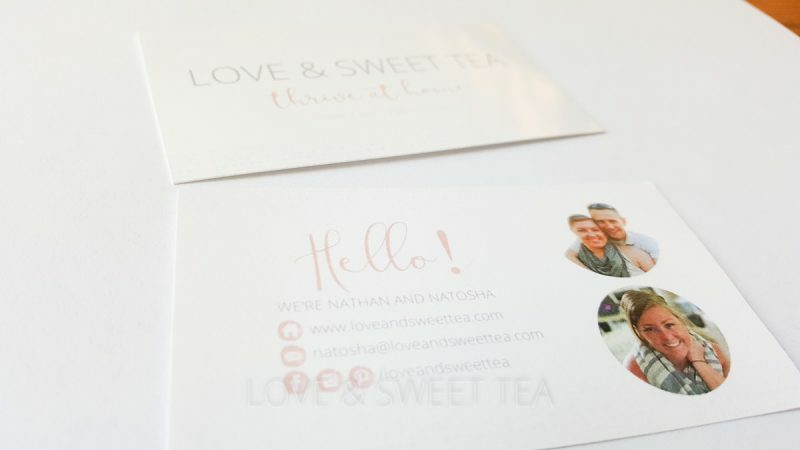 But when it comes to gifts for bloggers, sometimes our friends and family aren’t really wanting to dish out to pay for our email service subscription. Because, where’s the fun in that? Plus, my mom always said that a gift wasn’t something you planned on buying or were going to buy anyway (which is why I only got extra fancy toothbrushes in my stocking, not boring ones). 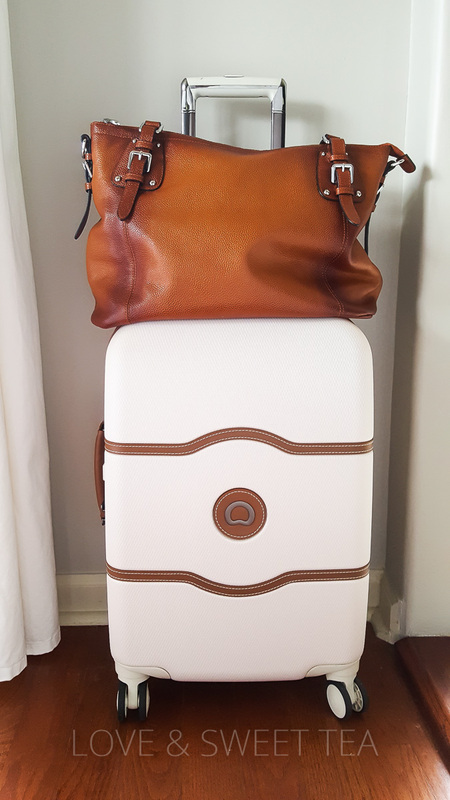 So, here are some of my favorite gifts for bloggers that are on my wishlist this year. 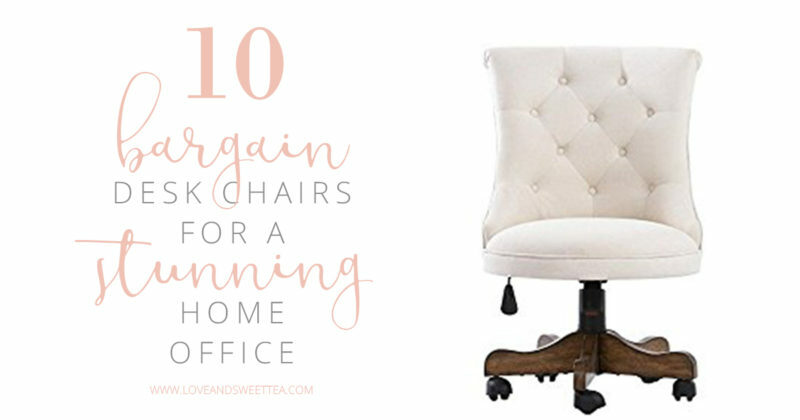 I sit in my desk chair for hours a day (who are we kidding?! hours at night. :P) and it’s served its time. So, a desk chair is a big ticket present if you’re wanting to shoot for the wow factor. I don’t know any girl who wouldn’t want a gorgeous desk chair to sit in. I’m going to preface this with I don’t sell the oils. I’m not one of “those” people, but I do use oils at my desk. I have an awesome diffuser that I try to keep puffing away with oils that will help me with whatever I am needing for the day (comfort, inspiration, less anxiety). I’m needing a few different flavors, so they are on my list. “Those” people will say that you can only buy quality oils at one of “their” companies, but I have compared and love Eden’s Garden. You can get them on Amazon (and they have comparable blends to the other companies), but I think it might be cheaper to buy directly from their website. Their oils are 100% pure therapeutic and smell stronger to me. Plus, some of their oils are organic. Right now I’m using the keyboard that came with the computer. It’s pretty standard. Big, clunky. You get the idea. But, I recently opened up my old mac laptop and started missing my old keyboard. Whewwww…..what a breath of fresh air. I type more than 99% of Grammarly users, so I would love for every stroke to be a happy one. Amiright? At the moment, I’m currently eyeing one of the highest acclaimed ergonomic keyboards for writers. She’s a beauty. I’m currently using a desk lamp that probably belongs tucked away in a guest bedroom somewhere, not out in front of me all day and all night. Don’t get me wrong, it’s cute and all. I’m just ready for something that looks a little more….productive looking. I can’t tell you how many water rings are on my glass desk because of my water glass condensating all over the place. I just got this amazing stainless insulated cup in white (slim 24oz) and it’s amazing. It’s beautiful and functional. And less than $30. You can’t get any better than that! Let’s get real here for a minute. I kick around in leggings, tank tops, and sloppy overshirts. I look like I just rolled out of a tiger fight in my bed when my husband gets home most days. Would I love for my home clothes to be cute? Um, yes!! But who’s going to spend good money on cute home clothes when date night clothes are usually more priority? Also, my husband probably can’t go out and buy this for me, so I’ll need a gift card. But, if I’m given the gift of home clothes, I’ll probably buy cute clothes I can kick in at home. I love having a cute organized desk for working from home. It’s important. I get stressed out when it’s a mess and I’m more eager to get to work when it’s cute. Am I asking for too much here? Possibly, but it’s an idea worth exploring, right? Being a work from home mama is a long-hour kind of day. The minutes and hours sneak away throughout the day because kids, snack times, and potty breaks are calling. Sometimes, I’m crunching right up until the hubs walks in the door. Having a stash of pre-cooked meals (or even having one available every week or two) could save a ton of stress. 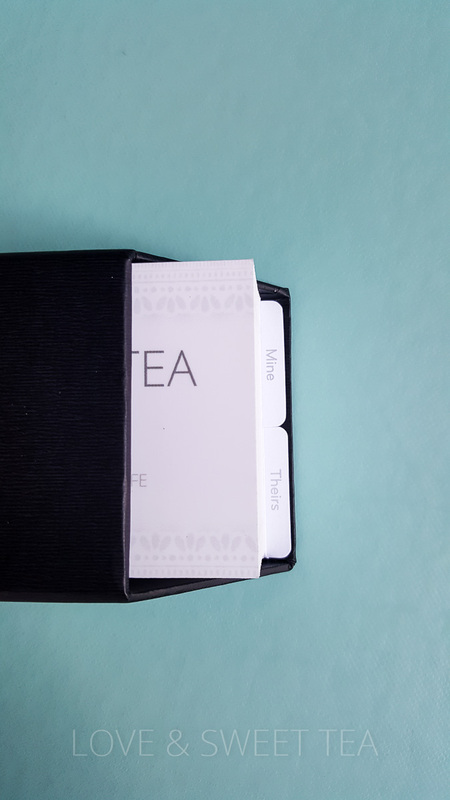 If a meal service sounds kind of hoity-toity to you, a simple coupon book of freebie takeout days (preferably already purchased onto gift cards so there is less to worry about with the budget). That’s right. A planner. This is the gift to beat all gifts. Want to know why? Because when you have goals and a plan plus trackable accountability you’re going to start getting stuff done. No more spinning your wheels when you have list full of empty checkboxes just waiting to get checked off. Feeling me? And when you start getting those boxes checked off, you’ll be more productive, profitable, and you’ll have more time. I’m pretty sure that’s what heaven is going to be like. As a work a home mom, I always feel like I need to be listing to what’s up in the house (even during naptimes). So, I never really get to jam out with my earphones in for productivity sessions. I am terrible at making time for reading, but I have a huge stack of audiobooks saved up for the day I get my glorious speaker. Imagine all I could learn while I’m slamming out some work behind my new keyboard! She might not tell you, but every blogger wishes she knew how to take better pictures and had the equipment to make it happen. You might have just started sweating bullets, but there are options out there for every budget. And if she already has a camera, she probably wants a sweet lens or cute camera bag to go with it. You can’t go wrong with either of those. psst. 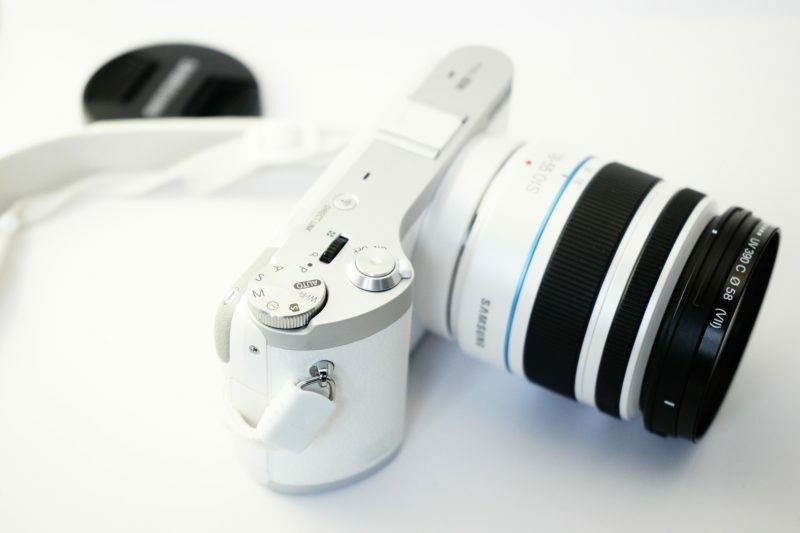 If you’re thinking about buying your first DSLR camera, be sure to check out this post before you actually buy it! There you have it! 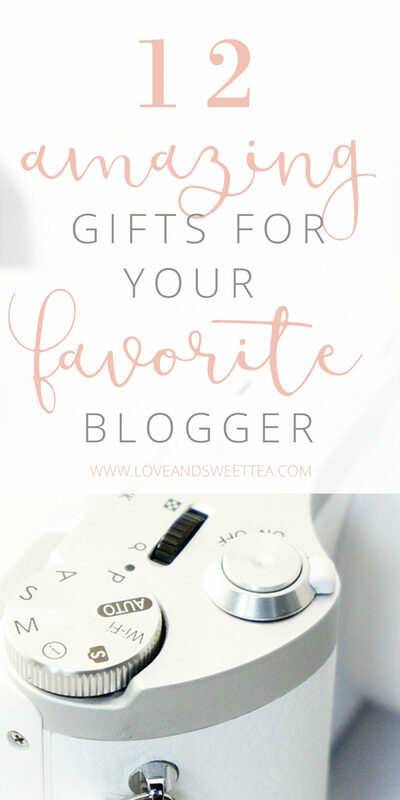 My very own Christmas list list of awesome gifts for your favorite blogger! 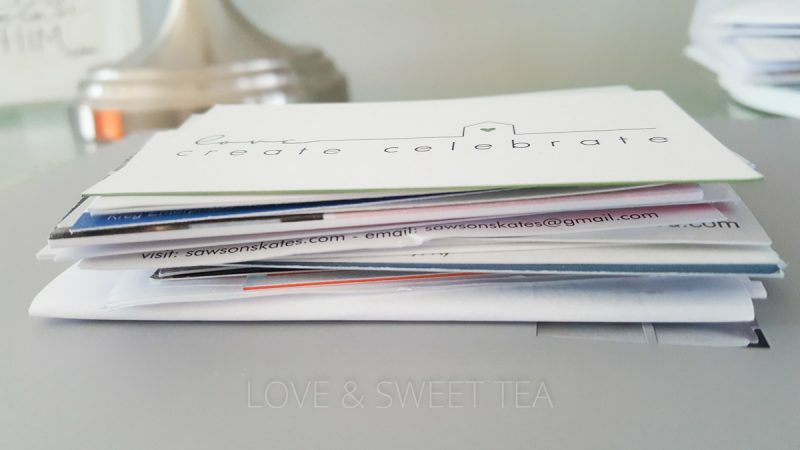 What’s on your list for yourself or a friend in the blogging business? 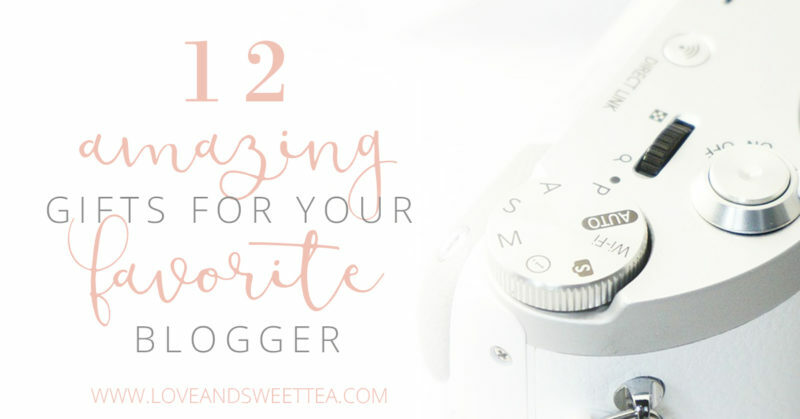 Be sure to pin this post so you don’t forget any of these awesome ideas or my favorite products for blogging! Goal setting is a total weakness of mine. I’ve never been very good at reaching my goals. I’m a planner person and can design or organize something all day long, but implementing it trips me up every single time. Raise your hand if you’re in the same boat with me. 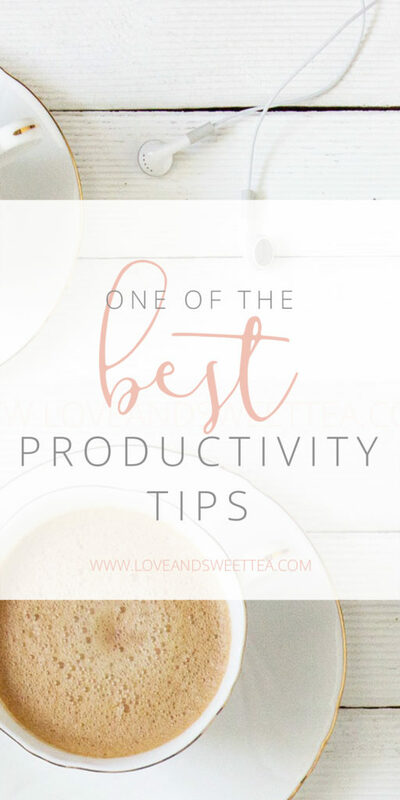 Well, this post is for you today because I’ve discovered the secret to getting more done and accomplishing my goals. It’s so easy, you’ll wish you would have realized these easy steps for goal setting years ago. Imagine where you could be already, how much you could have already accomplished in this life if you would have already known the secret to being productive and achieving your goals! I’ve discovered a 6 step process that isn’t hard to do at all, but you can’t skip any of the steps if you want to actually start making real progress toward your goals. Ready to revolutionize your goal setting skills?! Set your priorities. What is important to you? Where do you want to be in 5 years? or 10 years? 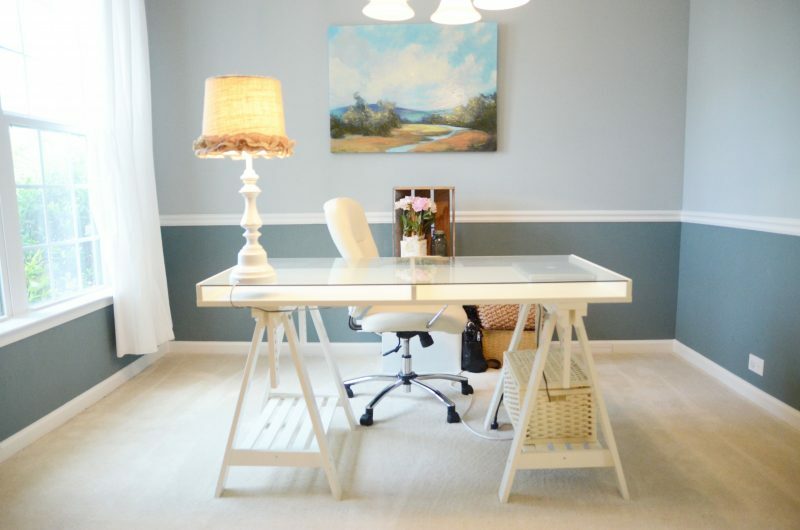 Do you want to be working from home? Do you want to be out of debt? Or owning your own business? This is the thing that you always dreamed of. It is your pipe dream drilled down to some values. Set some goals based on those priorities. Here is where you assign some hard facts and figures to those priorities to take them from the dreaming stage to the goals stage. One of my goals could be to make $30K per year blogging in 3 years from now. But don’t just come up with any ol’ goal. There are rules here, people! You want your goals to be SMART (specific, measurable, achievable, relevant, and time-bound) goals. Give them something you can measure with ($30K). 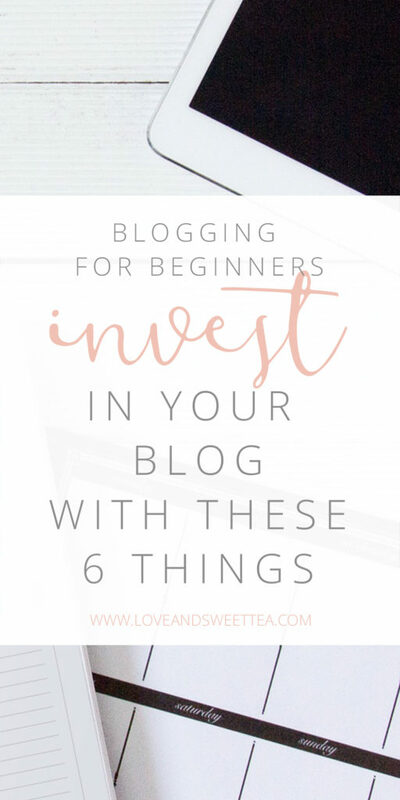 Make sure they’re achievable (other bloggers make more in their first year even, so I think it’s possible). Relevant means make sure they’re realistic for your life (blogging would not be a realistic goal if I didn’t have internet access). Give them a deadline and make them time-bound (in 3 years). Define an area to focus on. Work backward from your goal to define focus areas and figure out what you need to do to accomplish your goals. What steps can you take or areas can you focus on to make progress towards your goals? This is where I always got stuck before. Listen to me. This part is not hard. It isn’t. You just need to do some research to find out what is going to get you to your final destination. 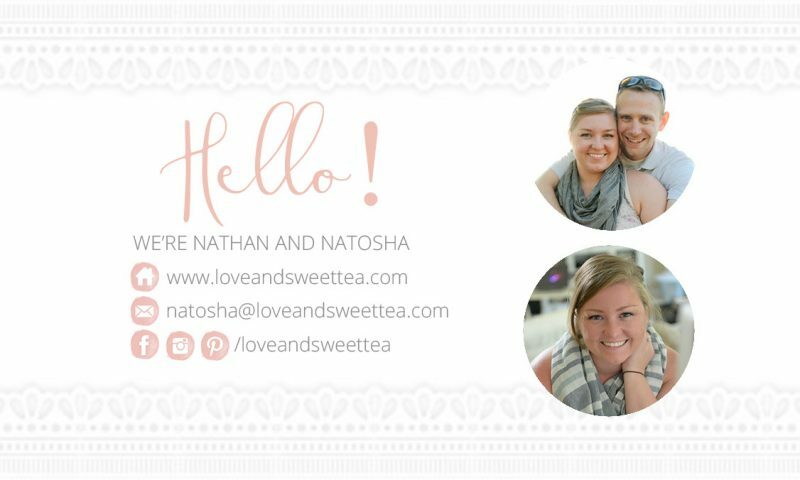 In my example, I’ve learned I need to master Pinterest, and email lists to grow my traffic. The traffic will bring the income as I grow and learn in blogging (through a variety of possible avenues, but they all begin with Pinterest traffic and email lists). I also need more content. These are three areas that I can focus on to achieve my goals. (Pinterest, email list, content creation). Identify actionable steps. Now for each focus area, drill down a little bit more to identify actionable steps. Think more task-oriented now. What can you do to work through the focus areas in Step 3? For me, I can build my email list by implementing a service to capture emails, provide an incentive with an email opt-in, and keep my email list active by sending out regular emails (1x/week) to my subscribers. That’s a basic list, but it’s a great start to creating steps that can move me toward honing in my goal focus. As I implement those steps, I will be ready to learn more in-depth actionable steps I can take to work towards those goals. I also make it a point to add a checklist to my actionable steps. This small addition can make a huge difference in your motivation to keep going. You get immediate positive reinforcement every time you check that box. Give those actionable steps a deadline. Just having a task on a to-do list is oftentimes not enough motivation to get it done. Giving it a deadline will make it real and increase your productivity. Due dates make the world go ’round. Think about it. Pause to re-evaluate often. As you begin to accomplish some of your actionable steps and complete progress in your focus areas, you need to keep that momentum going! Step back and have a look at your progress. Celebrate your wins (hello, dance parties!) and adjust the areas that are still lacking. There is a chance that you are having trouble in an area because your strategy needs tweaking or possibly even that focus area wasn’t appropriate for this phase in reaching your goals. Don’t be afraid to adjust your plan as you move along and make progress. You can’t see the entire route until you get on the road! Now, see? Wasn’t that easy? This 6 step strategy to achieving your goals might sound easy. That’s because it IS easy! You can totally do this. Don’t let yourself get stuck with those mental roadblocks along the way. Just do a little more research and work through it when you start to get stuck. And if you aren’t sure what to write down, just write down something. Something that will get you toward your goal. It might be to research something or interview someone who knows the secrets you need to know. Information gathering and exploration is still considered working towards your goals if you’re making progress! If you’re ready to start implementing this 6 step strategy to achieving your goals, you might want to grab my goal setting worksheet. 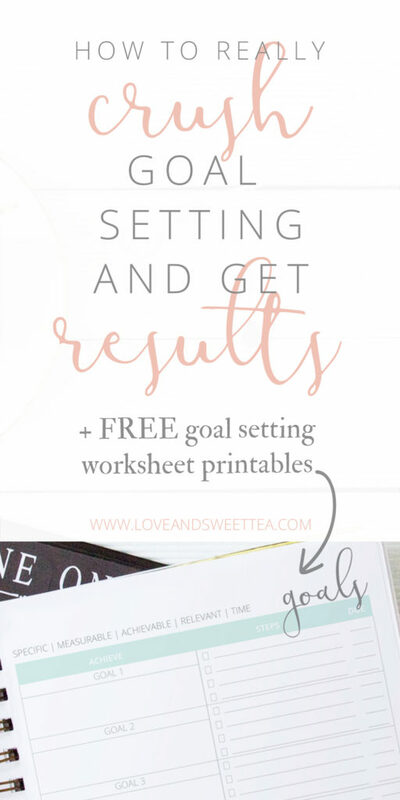 It’s part of my printable planner, but I’m letting you download my favorite goal setting worksheets in the planner for free! Because let’s be honest. I wish I would have had this bad boy years ago!! And I wanna help a sister out! If you wanna help your sister out, share this post so your friends and followers can start making progress towards their goals, too! Save a ton of money by binding your own planner! How has your 2017 blog planning been going? Have you been thinking about your goals for the new year yet and begun planning your next stage for your business? I know I’ve been thinking about it a ton! My to-do list for my blog is completely beyond me, and so I know I have a lot of work that will carry over into 2017. That makes having a planner a few months in advance crucial if I’m going to actually be productive in 2017! If you haven’t seen it, I recently launched a 2017 printable planner for bloggers and work from home moms. I surveyed a ton of blogger moms and moms who work from home to find out what all those other planners are missing. The first thing I heard from work at home moms was that those other planners are crazy expensive. Think upwards of $85 and easily over $100 after customization. And, even after being customized, those other planners aren’t really suiting their day-to-day needs as bloggers and mom business owners. 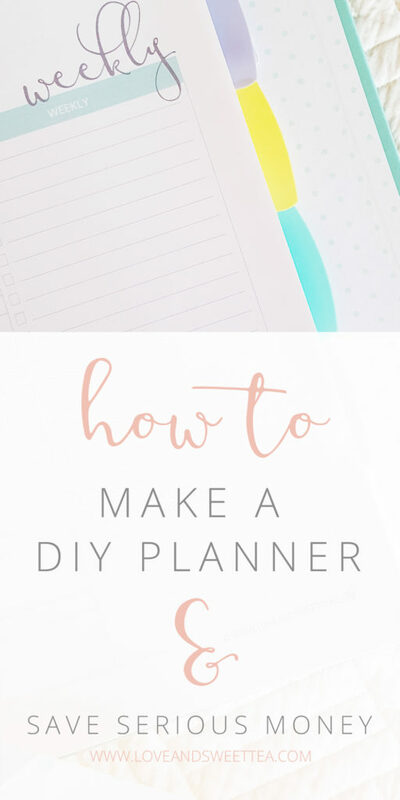 I had a great response to the planner launch and wanted to give all my planner peeps some tips and tricks to DIY an awesome planner book that will last all year. 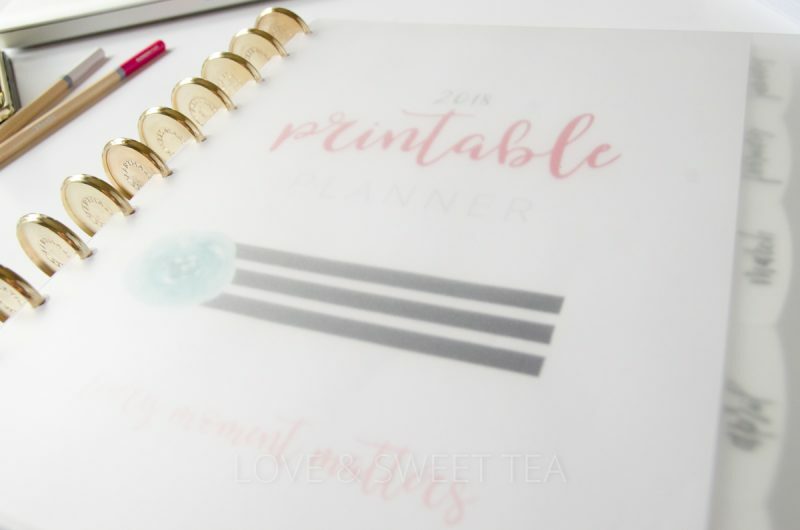 Print out your planner (if you’re using my blogging printable planner, just follow the instructions included with the download). If you’re using your own printer, paper, and ink, you’ll be surprised how much it doesn’t cost. I have used 3rd party ink from Amazon for years, and it’s never failed me for 1/5 of the price. Step 2. Decide on your binding. 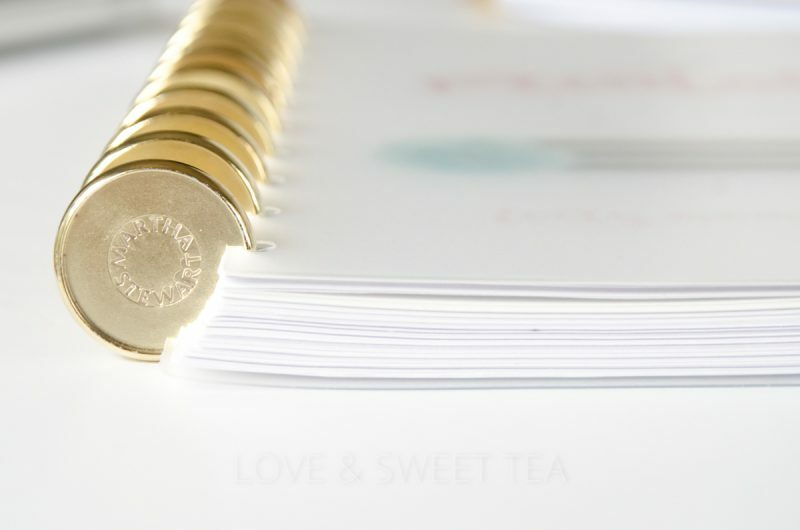 To DIY an amazing planner, you first want to decide if you want a 3 ring binder or a spiral binding. Both of them have their advantages. Hang with me here: think about the daily/weekly insert pages. I like to plan my months ahead quickly without having to flip through a bunch of empty weekly planning pages. So, I can keep my extras tucked behind the months, and move them in between the month pages as I’m working into the months. It saves me a ton of time by not needing to flip through those empty daily/weekly planner pages. I think it costs something like $5-$10 to have it spiral bound (depending on your cover and book size, I think) and is totally worth it if you’re ready for that level of commitment. Spring for the frosted plastic cover. It’s so beautiful and worth it. You also have limitless choices to go with arc binding, disc-bound, or other binding systems (like the Happy Planner). And be flexible to choose what works for you, despite what comes with each system. Most dividers and covers are punchable these days, meaning, just because it comes with a 3 hole punch in the divider doesn’t mean you can’t also use arc binding. Which leads me to my next step. Step 3. Choose your sections and dividers. Don’t get it bound yet! Pick out some divider pages. 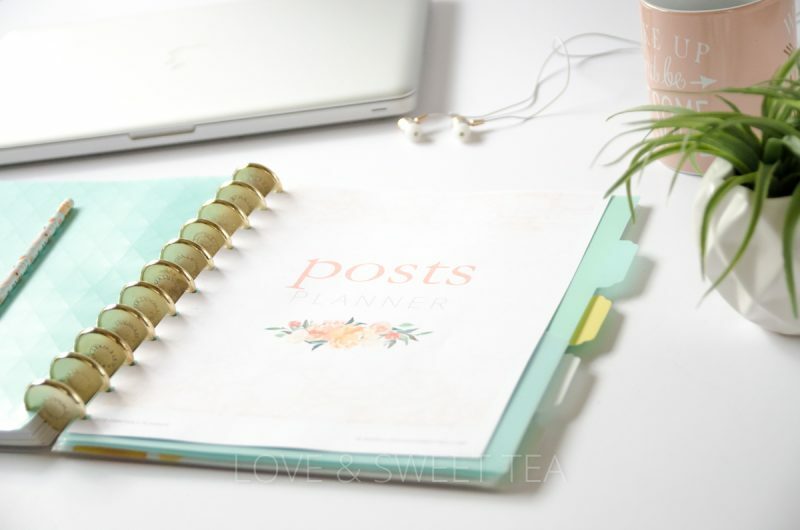 You need to choose your binding first because you might fall in love with a three ring binder and want dividers to coordinate. Either way, Choose dividers that have colors that you love. If you’re not into neon colors, definitely don’t get neon colored dividers because that’s what the office supply store has available. You’ll be kicking yourself around March when you’re sick of looking at them. And the same goes for text on those dividers. If you don’t want numbers (I know I don’t! ), then don’t settle. Amazon has a ton of beautiful choices. My favorites are these from Martha Stewart. The colors are perfect for happy flair. I also really like these from Avery because of their calm colors. And for heaven’s sake, pick plastic. You do want this planner to make it through the year, right? Step 4. Find a cover page. Sure, there’s a cover page for the planner, but go on over to Pinterest and find a quote that rocks your world. Or at least inspires you. Print that out and enjoy it this year. And if you’re inserting this blogging planner into another planner system, choose a design that makes you happy. 🙂 That’s important, you know. Step 5. Get it bound. A good 3 hole punch really won’t take you too long (think 5 minutes) to punch through the entire year’s worth of the planner if you’re putting it into a 3 ring binder. And if you’re taking it to an office supply store to be bound, just be sure you have your pages (and dividers) in order before handing it over to them. You don’t want to be that girl with all her stuff spread out all over the counter with the workers waiting for you to get your act together, right? And if you’re using a planner system, your steps are pretty similar to the 3 hole punch. Just punch, insert, and get to work! There you have it! 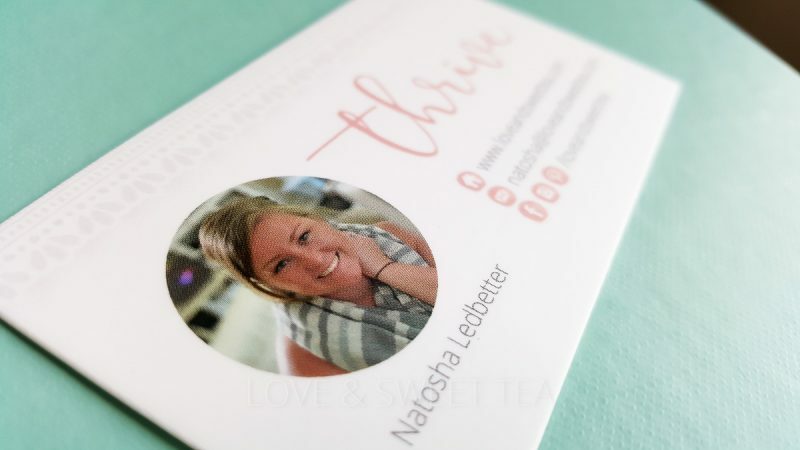 Those are my 5 easy steps to save a ton of money by DIYing your own custom planner! 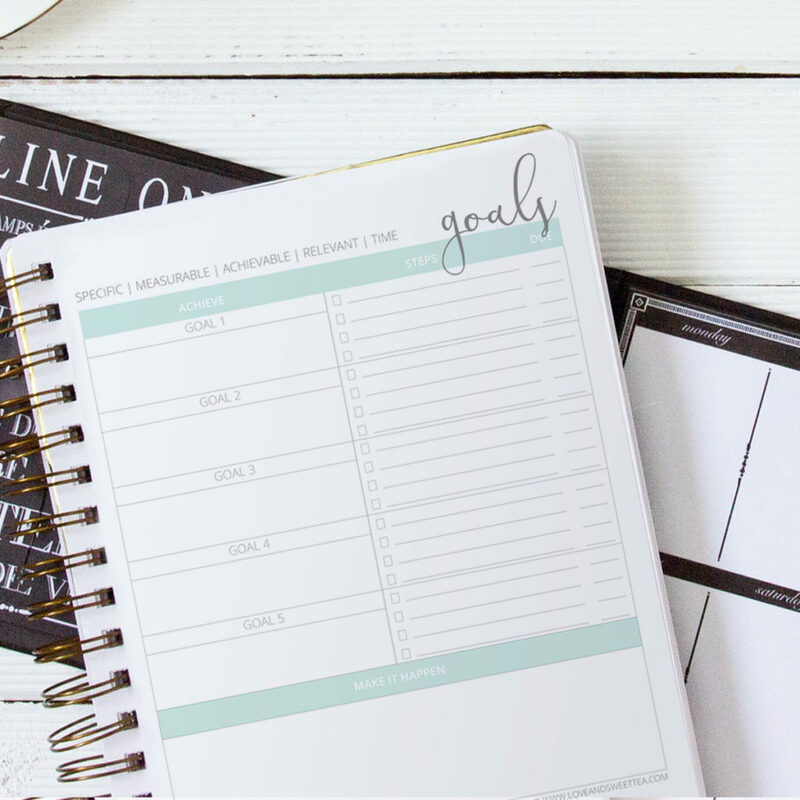 I just know that once you get your planner up and running, you’ll be saving a ton of time checking off those boxes and actually being productive working toward your goals this year! What tips did you pick up along the way? 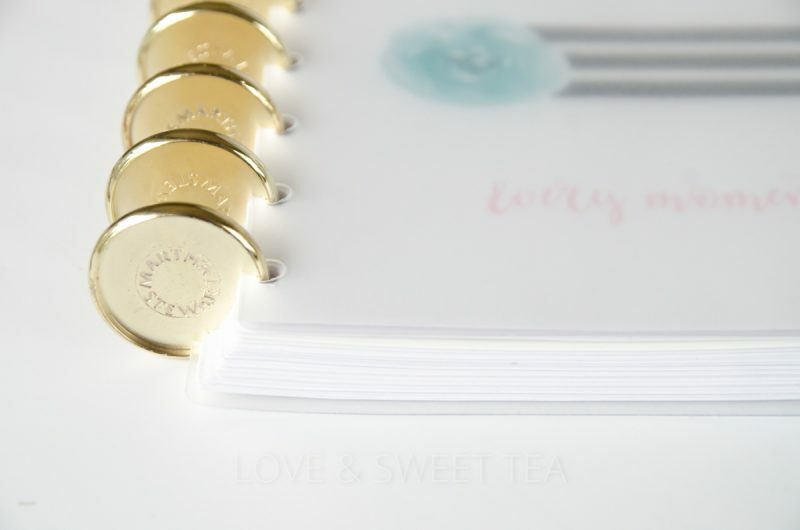 Did you choose a cute 3 ring binder or spiral? And what cover page did you choose? I want to see!!! I still need to pick mine out for next year! If you got 500 bucks to spend on your blog, what would you buy? I have been growing a list of learning resources for blogging that is chock full of e-courses, ebooks, services, and tools that I would love to utilize on my blog. The thing is, that comes up to a grand total of well over $5000 and even more if you consider the perpetual expenses of monthly/annual services. Yikes! Since it’s almost Christmas (and my birthday! ), I’m considering what do I think I would want to invest in for my blog as a gift from my family. I also sold something near and dear to me so that I could have some extra cash on hand to invest in blogging. A new monitor. You read that right. I bought a monitor. It’s big and beautiful and white! Yes! White! My desk is in the living room so I can be with my son all day, so my desk has to look lovely all the time (okay, most of the time). And the monitor I’ve been using is 10 years old. For real. His buddy already died, so he was definitely on his way out. I adore my new white monitor for my home office. I’ve got tons of space or “real estate” to work with and can have multiple things open at once. I am continually making printables and graphics for this blog (like my tutorials organizer sheet), so a bigger screen has been an awesome asset the past few weeks. A keyboard drawer! Yes, I know! You didn’t see that one coming! Here is my desk. It’s beautiful, but it sits high (even with my chair at the highest level), so I’m always straining my wrists and shoulders. My keyboard drawer is going to fix all that. It’s taking forever to get here, but it’s one of the things I’m most excited about. Training. The very first thing I did to begin my blogging journey was to enroll in Ruth Soukup’s Elite Blogging Academy. Enrollment for EBA only opens once a year (around February), so that gave me plenty of time to be sure that’s what I wanted to do. I researched and read reviews. In the end, I decided to go for it and haven’t looked back yet! 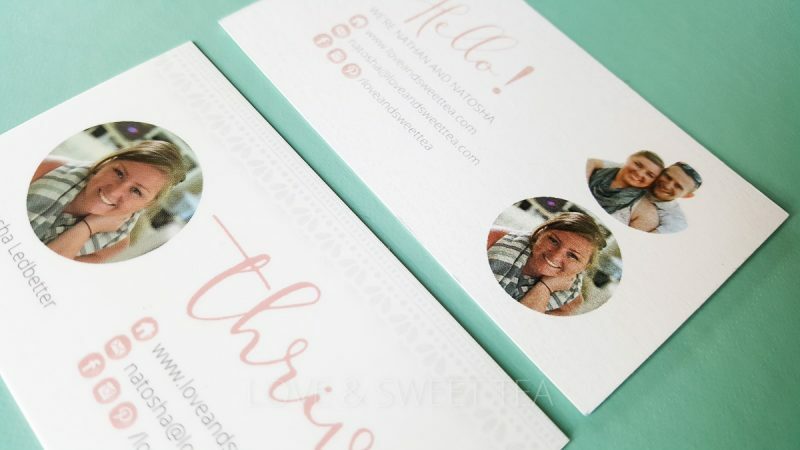 EBA will walk you through upping your blogging game. It covers everything from content creation to promotion. Ruth is a great teacher, and just having all the content in one place is an amazing time saver. But, the absolute best thing that I’ve gotten out of EBA has been my mini-mastermind group. We’re a tight group of EBA’ers who encourage and teach each other. We all serve different audiences but are always sharing new tips and tricks to master this blogging thing. I wouldn’t have this group if it weren’t for EBA. I’ve also recently picked up Abby Lawson’s Building a Framework. I’ve been wanting her course for a year (ish), and I finally got it! I’m going to be honest here. 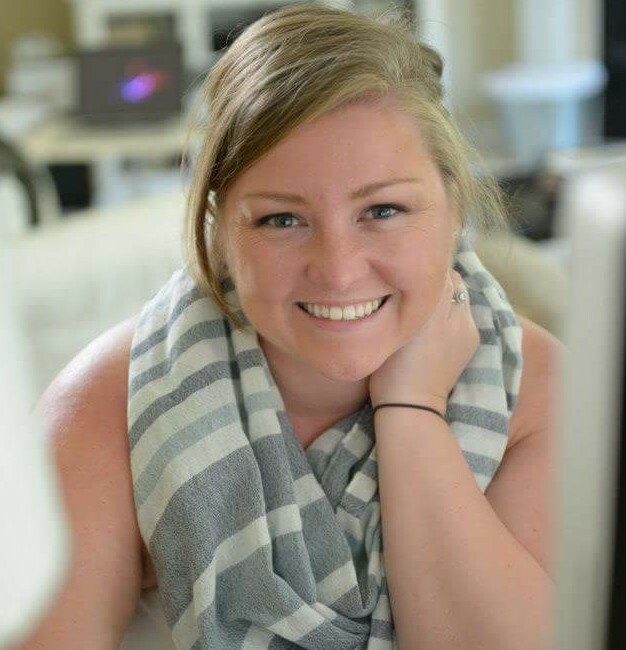 I spent a good chunk of change on EBA, but I believe Abby Lawson’s Building a Framework is a great starting point for a fraction of the price for how to learn to blog. Had I done it all over again, I would have started with Building a Framework while waiting for EBA to open and then followed it with EBA since Ruth recommends having a blog in place before taking EBA. There’s a ton of training offered there, and if you choose Abby’s Framework or another source for your blogging training, keep it all straight with a free printable tutorials organizer sheet. I’m still not sure if I like BoardBooster or Tailwind or both, yet. I’m still going through some training to find out, but it is already saving me HOURS every day. And I am seeing my blog traffic go up after only using it a few times. And I’m still learning it! Do you know how much there is to keep up with when you’re a beginner blogger? For real. 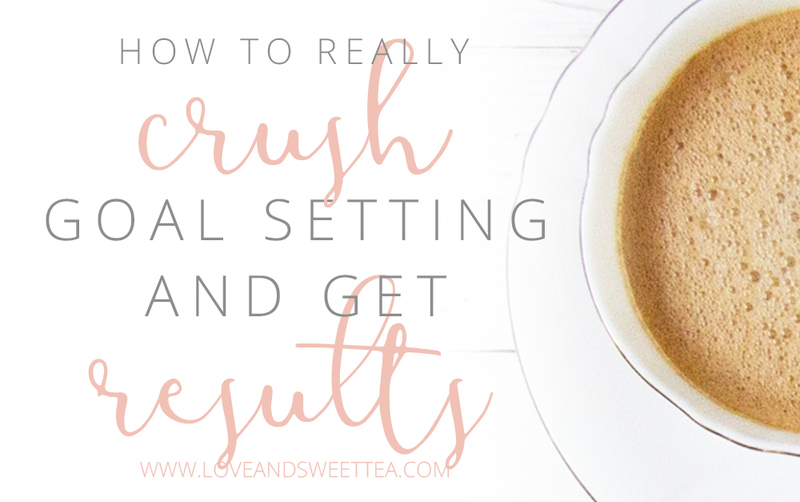 It can engulf your entire day (and night, ahem) if you don’t set priorities and action items. 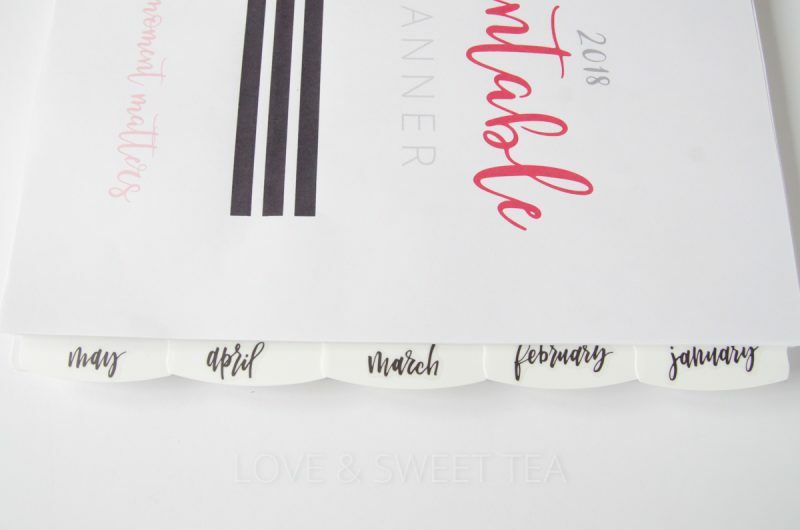 The truth is that I wanted to pay for a printable blogging planner, but I couldn’t find a planner that was made for real bloggers, so I made one. I asked a bunch of blogging friends what they wanted/needed in a planner, and I made it. I love mine, and I wouldn’t want to do this blogging thing without it. I am saving a little of the leftovers for some monthly services after my trials expire. I’ll definitely be continuing Tailwind and I am loving ConvertKit at the moment, too. This is how I’m spending my extra cash. If you don’t have any extra cash from blogging, you can find my favorite tip to get some extra cash to launch a blog at the bottom of this post about the Blogging Toolkit. Or you could sell something like I did. Just don’t sell the kids. That would be weird, and you’d miss them. Imagine the end of your most productive blogging day ever. 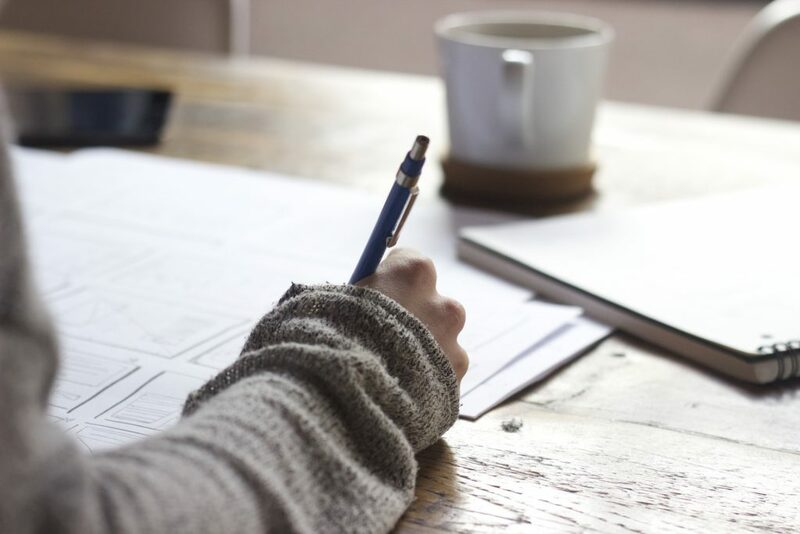 You’ve checked everything off your list that you set out to do for the day, and you lay your head on the pillow at night relaxed and ready for another productive day of blogging. Hahaha. Who am I kidding?! Blogging is crazy big job with lots of irons to keep in the fire. There are so many blogging tasks to juggle it can get overwhelming pretty quickly. And the to-do list can easily start to feel like it’s burying you alive. I know. I’ve been there! But I’m going to tell you the secret to staying productive as a work at home mom. Or maybe it’s a secret to staying productive period. Yep, that’s right. Just checkboxes. In college, I learned that you’re more productive when you physically write things down on paper (there’s a chemical reaction that happens in your brain with pen to paper that doesn’t happen when you type on a keyboard). And I don’t know about you, but when I have a lot to get done, I just do a brain dump straight out into a list. It gets messy. And then, to mark the items off as a get them finished, I scribble them out. Bad idea. Why? Because when you scribble out your progress, you can’t look back to see how much you accomplished. Instead, you should use checkboxes. 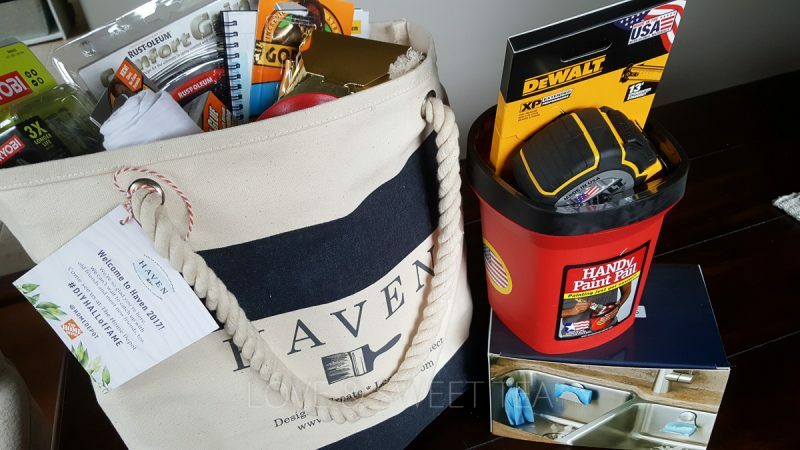 They will keep your list tidy and help you be a more productive work at home mom. They will keep your list neat and orderly, help you remember what you’ve accomplished, and you’ll get to feel the accomplishment of ticking that little checkbox. I don’t know about you, but that little checkbox is my favorite part. It’s like adding the cherry to the ice cream of my productivity sundae. Of course, I did the work, but it’s still missing something (the sweet little bonus at the end) until it gets a checkmark. Let’s try this. Pretend like you’ve got lots of work to do, and imagine all those tasks on the lines below. And pretend like you just accomplished all of them. I am getting stuff done! I am rocking this productivity thing! How did that feel? Pretty great, huh? See. I have a guilty confession to make. Sometimes, when I’m really overwhelmed and feeling stuck, I add extra (read: extra small jobs) items to my list, just so I can check them off. Do you know what that does? It gets the ball rolling. I get all that info out of my head and onto paper so I can work freely without worrying about the tiny details. Plus, I start to feel the sense of accomplishment that comes with checking off those boxes. Does your planner have lots of checkboxes? No? Oh no! It’s going to take you a lot of time (that I’m guessing you don’t have) to draw all those checkboxes for the next year. Yikes. 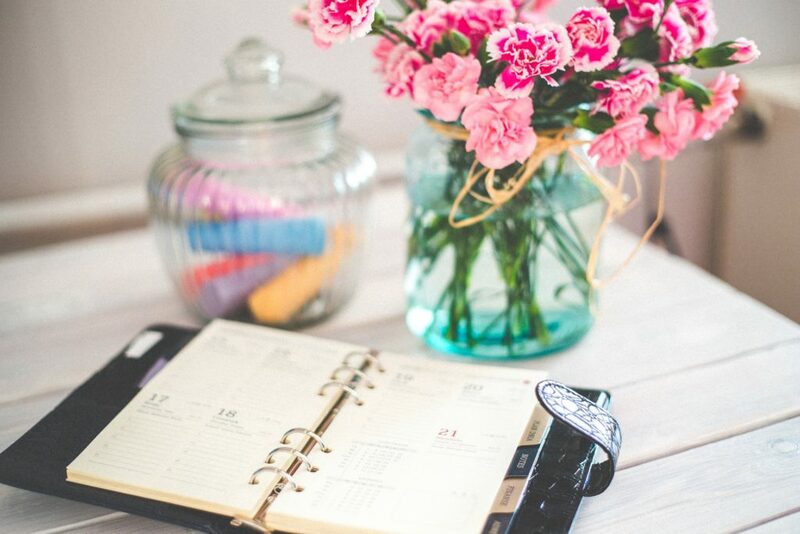 This picture is pretty, but guess what that planner is missing? You guessed it! Checkboxes. Too bad there’s not a planner made just for you (bloggers, Etsy sellers, freelancers, I’m looking at you!) with tons and tons of checkboxes. Wait, what? There is? Oh, right! Yes, this is your day! I have just the thing you need. Do you know how I know you needed it? Because I needed it, too. And I talked to lots of work-at-home moms about their needs to stay on course throughout the day/week/month/year. And since there wasn’t anything out there to actually help us get stuff done (I know I was sick of hand-drawing all kinds of page layouts to record the information I needed), I graciously took it upon myself to create something just for us work at home moms that need an extra productivity boost. This productivity planner is going to help us all to skyrocket towards our goals. It’s got a powerful goal setting planner (to help you turn ideas into action items that you can……check off! ), an area to plan projects with a checklist for blog posts, a section to track your stats, manage special projects with a checklist area for tasks. And yes, it even has an entire page full of 3 columns of checklists with check boxes. I know. Plus there are some other cool things like a mind map and brainstorming sheet. And yes, it even has an entire page full of 3 columns of checklists with check boxes. I know. Plus there are some other cool things like a mind map and brainstorming sheet. 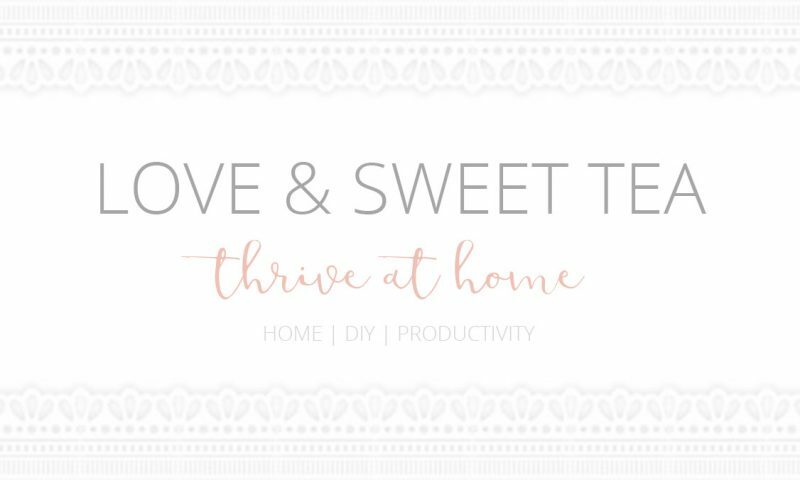 I’m telling you, this printable planner for work at home moms is just what we have been needing to stay productive working at home. Your productivity is going to go through the roof! You’ll find yourself making traction towards your goals instead of just spinning your wheels every day. And you’ll probably sleep better at night knowing you’ve got those boxes checked off. Because checkboxes are my favorite thing for making real progress and staying productive. 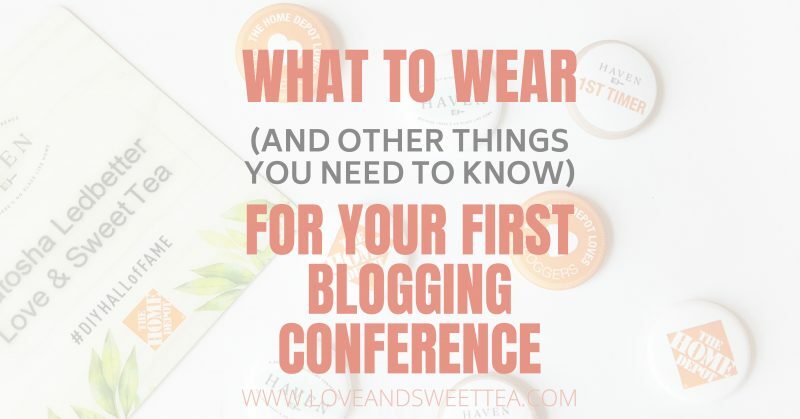 And if you aren’t sure what to put on your checkbox list, you want to head on over here and read all about some awesome advice from one newbie blogger to another. And if you’re just thinking about starting blogging. You count, too. This blog post could change your life forever. Blogging could change your life forever. And the time to start is now. Okay. Maybe after October 26th. But read on to see why you NEED to start now!! I am just starting out on this blogging journey, and I know the sponge feeling. I’m so saturated with information that I just can’t seem to keep it all straight. But lean in real close and listen. There are people out there with the secrets about blogging. And they make lots of money telling people like you and I the secrets about blogging. Lean in. But, here’s the deal. We can sneak in and find out everything they know. Ya, the big guys. The fancy bloggers that everyone knows. And the news is almost too-good-to-be-true. I know. I know what you’re thinking. Nothing is ever too-good-to-be-true. That’s when it’s a scam. But guess what? 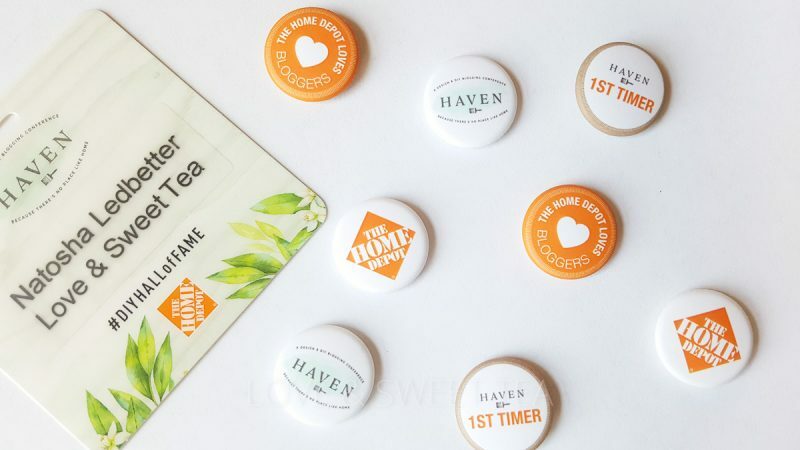 I am losing weight for the first time in my life with Trim Healthy Mama. 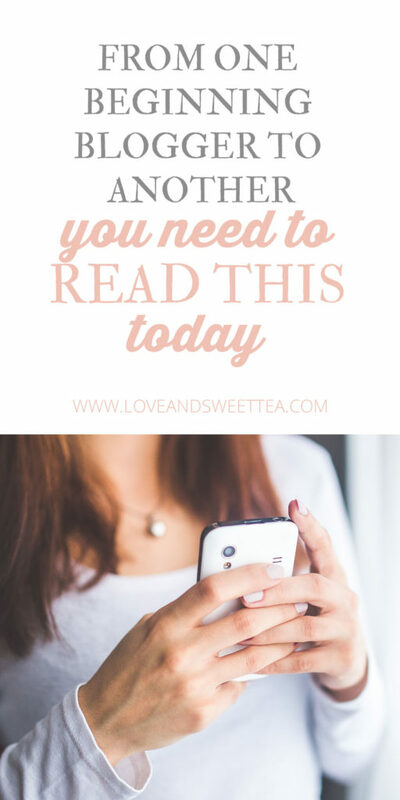 I have friends who work from home and make “more than (they) deserve.” And all the information you need for creating a successful blog is right here at our fingertips. And it isn’t too-good-to-be-true. Well. It is. But it isn’t really. I know because I got a sneak peek of it. On a sheer whim of “luck,” I got to sneak into the back room and see who was sitting around the table. 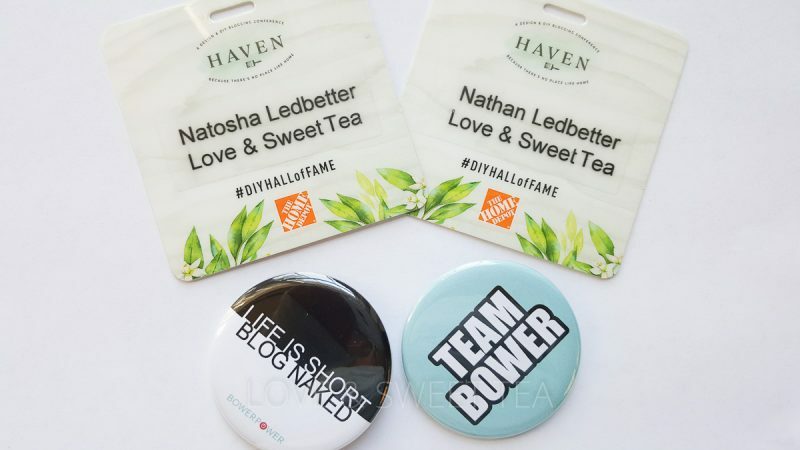 They’re the bloggers you would bring home with you if you could. And they are in the first-ever Genius Blogger’s Toolkit. Ya. For real. You’ve seen those bundle deals fill up your inboxes a few times a year by every blogger you follow. But here’s the deal. This time, they’re in the bundle. Yes! 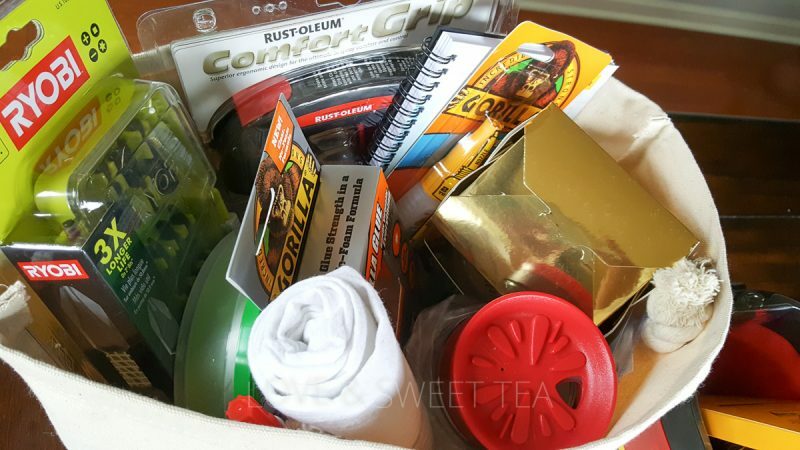 Those bloggers that are making a killin’ on selling the Ultimate Bundles are actually in the bundle this time. So, here’s the deal. There’s over $5000 of blogging stuff inside. I know. And remember, it’s got stuff from a lot of the greats. It’s like the greatest hits. Things I’ve had on my list to purchase for a year, but I just didn’t know where to start first. I wasn’t ready to make that kind of commitment. Well, now there’s no commitment to be had, honey! And you don’t even have to choose where to start first!! You can pretty much buy all of your favorites for about the same price (or less than) you would have paid for one of them. For real. So. Here’s what you do. You try not to make a scene at the office or in front of your kids with all this excitement you’ve got going on. You take your sweet little self right over here to invest in something that could, quite possibly, change your entire life. And then, if you don’t have your own money set aside in your family budget, you need to start planning a trip to the grocery store. Why the grocery store? So you can buy all of your husband’s favorite meals and snacks. And then maybe even to TJ Maxx or Target to get a new cute top to wear. And after you have his attention, with soft sweet tenderness in his heart (That was my Southern voice. Did you hear it? ), you can tell him you want to buy this awesome blogging package that will change your lives forever. And it’s less than 100 bucks. And it really could. I’m talking amazing bloggers, here, people. So. Why are you even still reading this? Click the link and go get the Genius Blogger’s Toolkit! You really don’t want to miss it. It’s only around for one week! ******UPDATE!!! The toolkit has been released! **angels singing** Trust me. The investment will pay for itself with the first ebook. And there are so many to choose from. Click here to get yours. But no lollygagging around! Sales will close on November 2nd!